Dispatching jobs, or assigning tasks to certain users is a common use case for Flowfinity users. This is often used in field services, but is applicable to any industry where job tasks need to be assigned to personnel in the field. For example, the task might be to perform an inspection, repair, maintenance, approval, delivery etc. 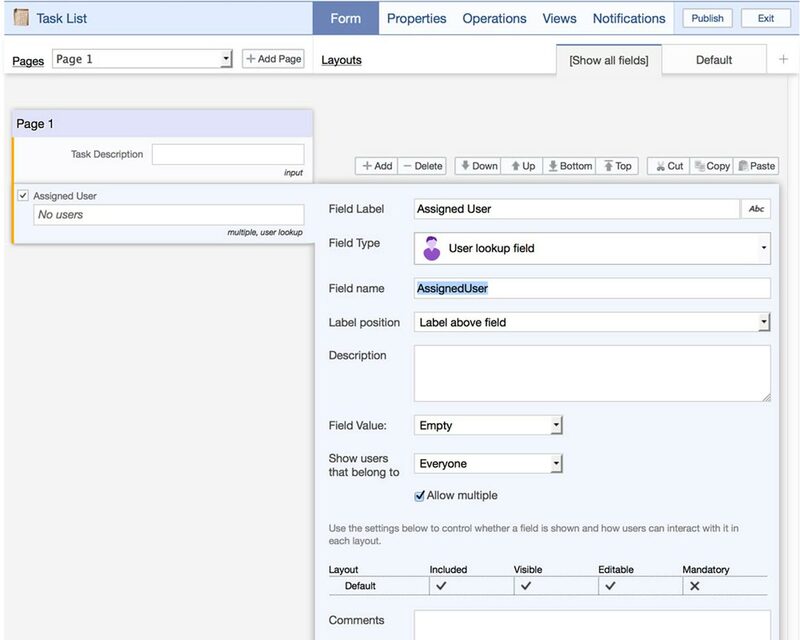 In Flowfinity, a combination of views and a user lookup field are used to provide the dispatch functionality. A supervisor assigns tasks to technicians. When creating a task, the supervisor specifies the responsible technician, and includes a description of the work to be completed. The technician views a list of tasks assigned to them. In the Permissions tab, select the role of the users that should have access to this view. 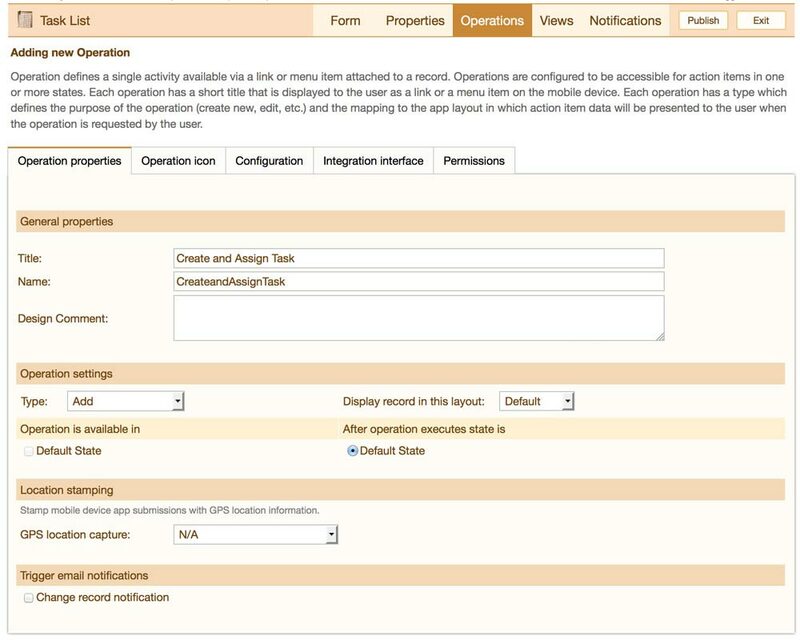 For example, if all field technicians have the user role 'Regular User', set the permissions of this view to 'Regular User' so that only field technicians will be able to see it.